With no dishwasher in the house, we go through a lot of dish towels and dish rags in a week's time before laundry day. And let's be a little honest here.....I can be a bit lazy and have no interest in taking a few minutes to walk downstairs to the laundry room each day to throw the damp towels in the laundry pile, (even though I make numerous trips to the basement in a day!). I tend to drop them in a neat pile by the basement door where they gather until I finally remember to take them down. And even when I have the urge, within a couple of days those damp rags don't smell too great when thrown into a pile. 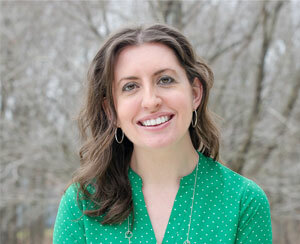 But this problem has now been completely solved with another amazing tip from I Heart Organizing. It took me quite awhile to finally send for the solution, but now that I have, I couldn't be happier with how things are working. And I just had to share the idea with you in case you have the same problem. 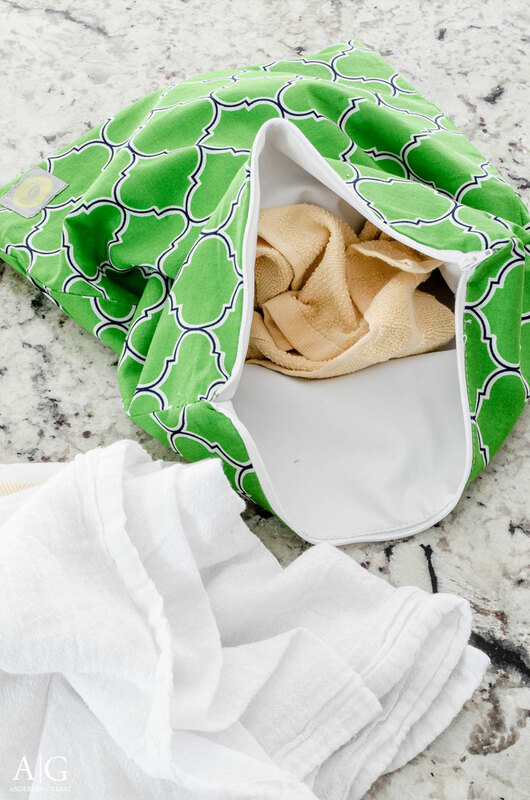 The dry and damp towels and rags can be tossed into the lined bag which can be zipped closed. The seams are completed sealed so that no odors will escape. Then when laundry day comes, the bag can be emptied out right into the washer. 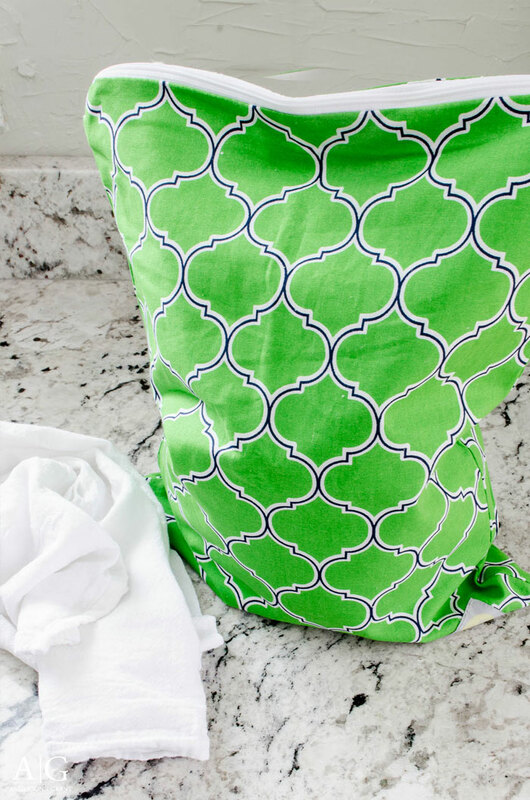 The bag is also machine washable in cold water and should be line dried. 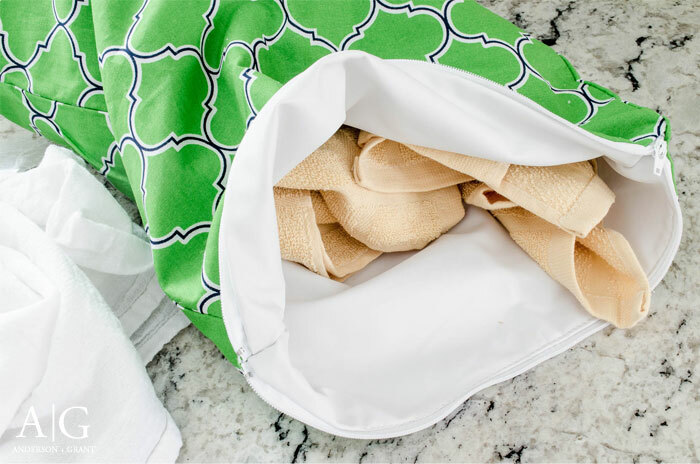 Once washed, no smell remains on the towels or in the bag. Right now, the bag is sitting in the cupboard underneath my kitchen sink, but I'm planning on adding a little hook to the bag so that it can hang on the cupboard door. 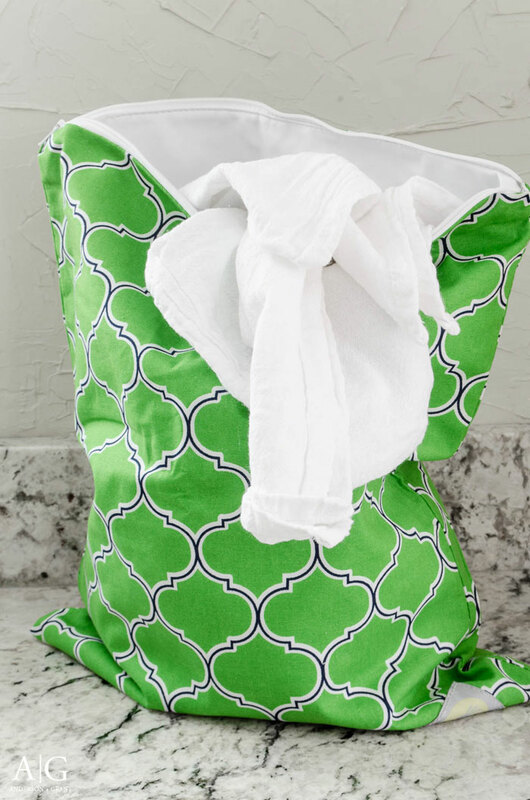 I purchased the large size Itzy Ritzy Wet Bag and it holds all the towels from the week. It is so much easier to gather them together in one place where they can be stored until wash day. It is such a practical idea that helps keep the house picked up and clean. 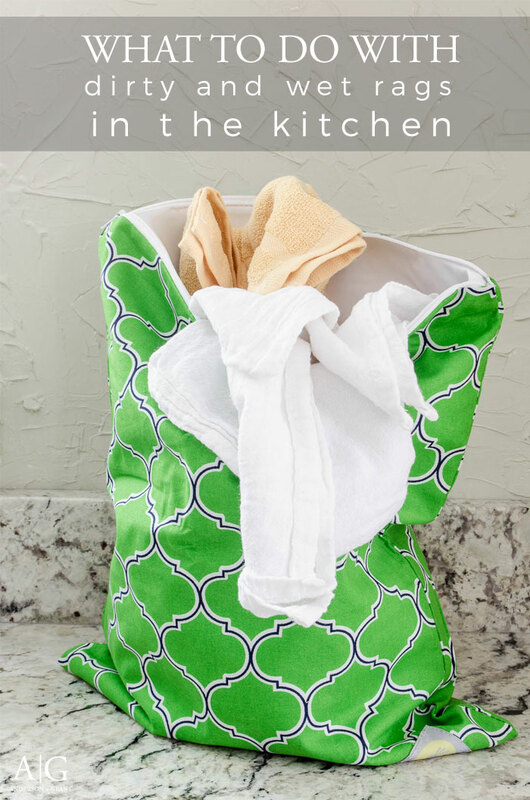 The bag can also be used to store dirty washcloths in the bathroom or rags that you use around the house in lieu of paper towels. So what do you think? Is this an idea you can use at your own house?